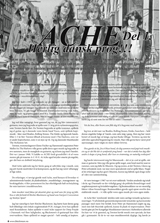 The Ache Rock Band Official Website, Denmark: Welcome page. Musikere Plader 1968 1969 1970 1971 1972 1975-78 1979-80 1985 2003 ... Kontakt Links m.m. Welcome to Danish rock band ACHE's official homepage. 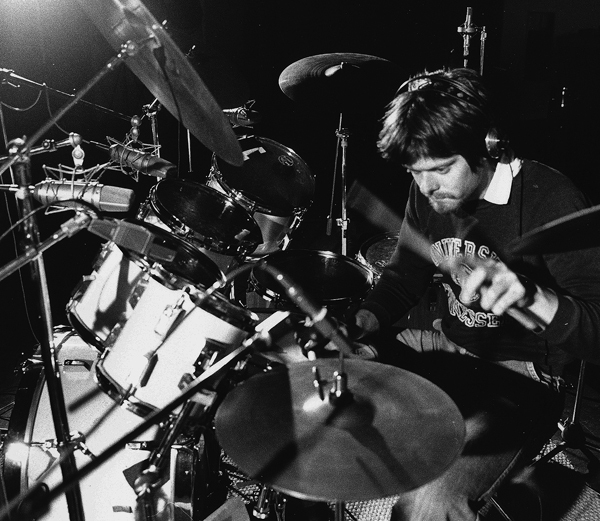 Gert Smedegaard took up drumming already in 1964 - just like his older brother Carsten Smedegaard. 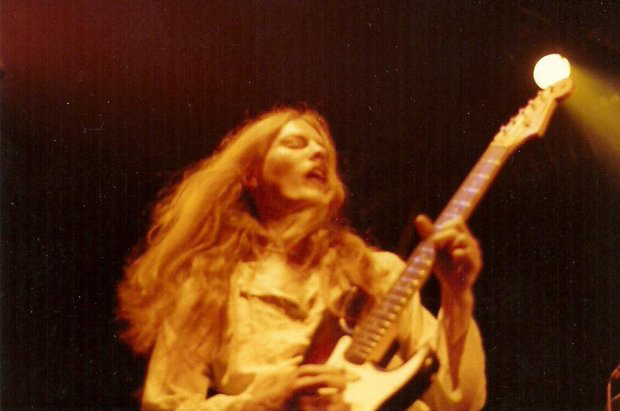 Gert joined ACHE in 1975 as the band's new drummer, when ACHE reformed and the recording of the 3rd album, "Pictures from Cyclus 7", was planned to be recorded. 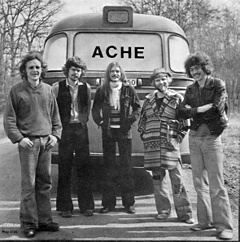 He performed with ACHE in all concerts and on all recordings until ACHE disbanded in late September, 1980. Since then, Gert has backed numerous Danish bands and solo artists, among others Finn Olafsson, Thorstein Thomsen/Per Wium Duo, Per Wium Band, Peter Viskinde's Doraz, På Slaget 12, Helge Damsbo Band - and not least C.V. Jørgensen. Gert sat behind the drums on C.V.'s extensive Denmark Tour in mid-2018. Sadly so, those gigs should be his last. 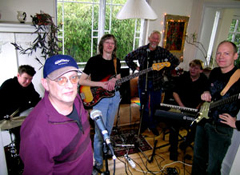 In 2003, Gert of course also played the drums on on ACHE's hymn single to Christiania: "De skæve drømme" (The Skewed Dreams). Gert passed away in his home in Taarbæk north of Copenhagen on Friday evening November 30rd, 2018. 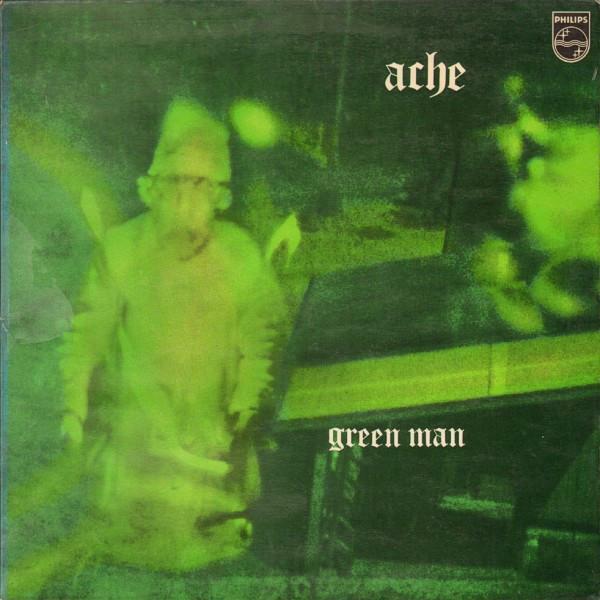 ACHE's second LP album "Green Man", recorded in July/November 1970, released in June 1971, re-released for the 6th time - now on vinyl LP by Universal Music Denmark. "4 out of 5 Stars! 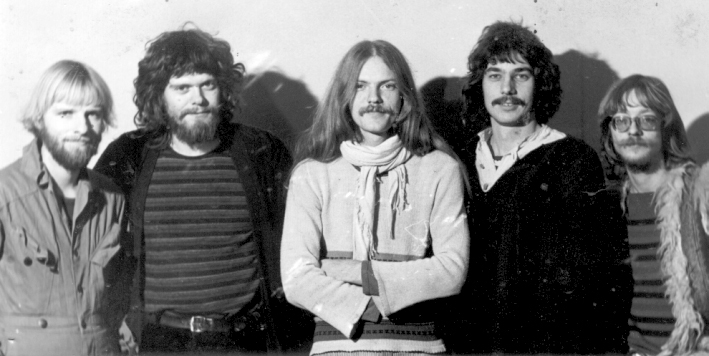 To me, this long-forgotten band from Denmark sounds like what might have happened had Uriah Heep released its debut album, only instead of including Dave Byron, Jim Morrison from The Doors was the lead singer. On this release, the band includes a splendid reworking of The Beatles �We Can Work It Out,� which alone was worth the album price." 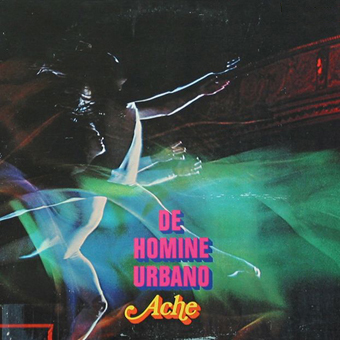 ACHE's first LP album "De Homine Urbano", recorded in 1969, released in 1970, re-released for the 6th time - now on vinyl LP by Universal Music Denmark. 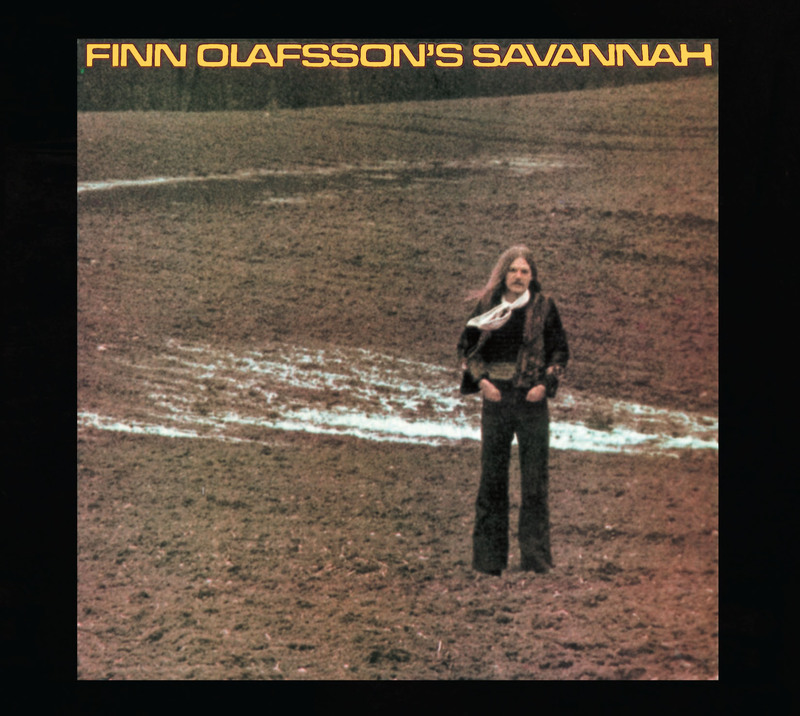 FINN OLAFSSON's first solo album "FINN OLAFSSON's SAVANNAH" from 1977 is now re-released in superb high quality remastered CD version - with impressive fine digipack cover art work. Sony Music Denmark releases a remastered digital edition of the 1976 album on the internet. Link to the album on Apple Music/iTunes: ACHE: Pictures from Cyclus 7"
ACHE's hit "Shadow of a Gipsy"
"The Day Will Come"/"Der kommer en dag"
- now seen by way beyond 250.000 cinema guests in Denmark, alone! "The Day Will Come"/"Der kommer en dag" received the impressive total of 6 Robert Film Awards in January 2017, the finest of those being "Danish Movie of the Year 2016". 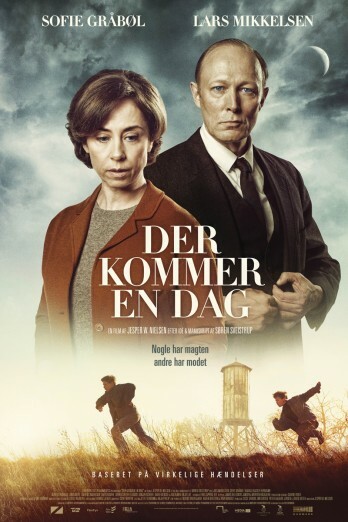 The movie "Der kommer en dag" - starring internationally famed Sofie Gråbøl and Lars Mikkelsen a.o. - was officially premiered in all of Denmark on Thursday April 21, 2016. Already by the end of the following weekend more than 200.000 cinema guests had seen it, in sincere sympathy. In the movie, ACHE's "Shadow of a Gipsy" is performed in a new arrangement by the movie's composer, Sune Martin. 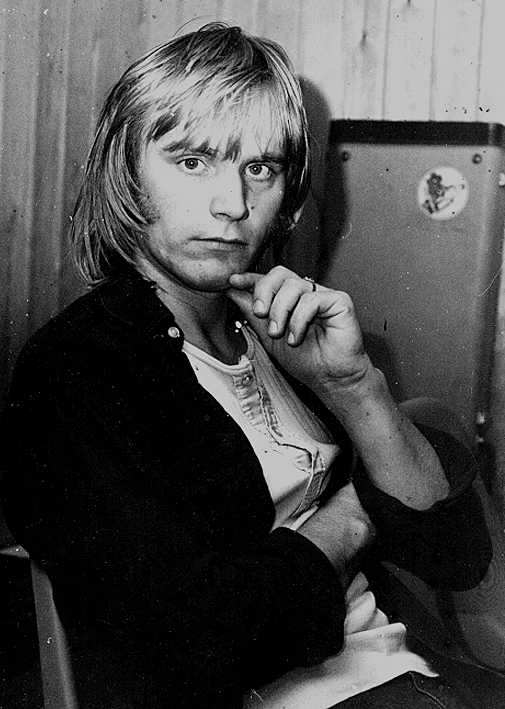 The song fits very well in the movie's time frame, and not least Torsten Olafsson's lyrics relate to the film plot in the best possible manner. Click here to read more, in English. 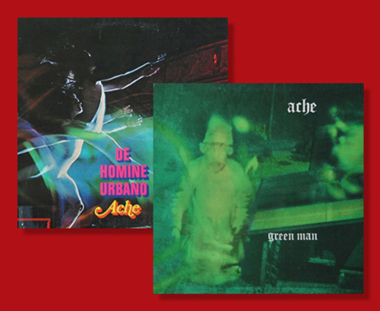 "DE HOMINE URBANO" & "GREEN MAN"
On September 24, 2012, UK based record company Esoteric Recordings reissued the Danish progressive rock band ACHE's two first albums "De Homine Urbano" from 1970 and "Green Man" from 1971. 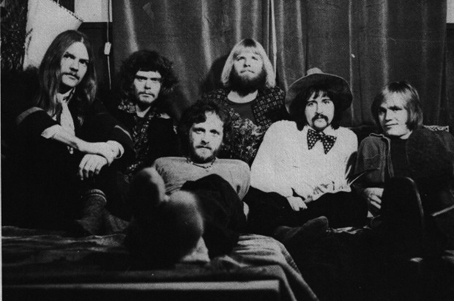 "Green Man" includes the single hit "Shadow of a Gipsy" which was released in 1970 as a forerunner for the album. 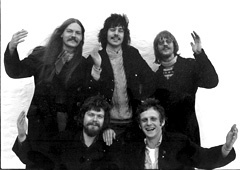 ACHE was formed in 1968 by Finn Olafsson (guitars, vocals), Peter Mellin, (Hammond organ, piano, vocals), Torsten Olafsson (bass, vocals), and Glenn Fischer (drums, percussion). 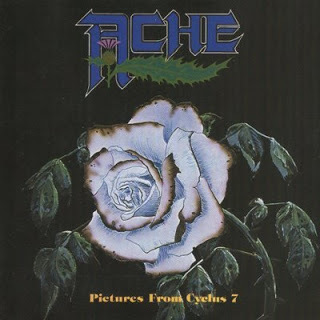 This is the 6th rerelease of those two legendary ACHE albums for Philips hailed by Julian Cope in his on-line Danskrocksampler page and now considered Psych / Prog classics par excellence. The Esoteric Recordings reissues have been newly remastered and feature booklets that fully restore all original album artwork with a new essay and an interview with Finn Olafsson and Torsten Olafsson authored by Record Collector magazine journalist Marco Rossi. The two CDs have been remastered by Ben Wiseman, The Audio Archiving Company, London. 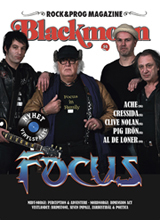 Reviews of "De Homine Urbano" & "Green Man"
In late 2012 Finn Olafsson was interviewed by the Norwegian rock&prog magazine BLACKMOON, about ACHE and the Esoteric Recordings UK reissue of the two albums "De Homine Urbano" og "Green Man". 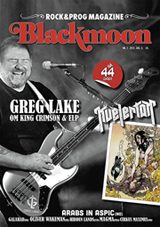 Part 1 was featured in the Blackmoon February 2013 issue, Part 2 in Blackmoon 2013-2, May. Click here and read the interview, Part 1 & Part 2. Ib n Norwegian. On the website of PROFIL, La radio progressive à Québec, you'll find a brand new exclusive, elaborate interview with Finn Olafsson and Torsten Olafsson about progressive rockband ACHE. 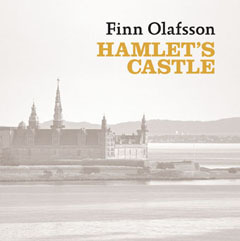 FINN OLAFSSON - new CD single: "Hamlet's Castle"
North of Copenhagen - on the point overlooking Øresund - you will find 'Hamlet's Castle', Kronborg. The castle set the scene for William Shakespeare's 'The Tragical History of Hamlet, Prince of Denmark'. 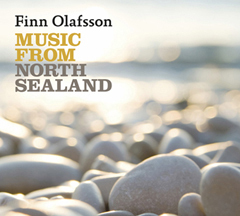 This hymn to the legendary renaissance castle is taken from Finn Olafsson's recent CD-album 'Music from North Sealand'. 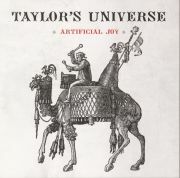 ACHE-guitarist Finn Olafsson is featured on 5 out of 7 tracks on the Taylor's Universe 2009 album "Artificial Joy" (MOBCD 020). 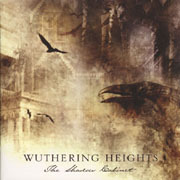 January 2007: Danish-Swedish symphonic-folk-speed-prog-metal & rock'n'roll band WUTHERING HEIGHTS has recorded their own, unique version of ACHE's 1970's hit in France, "Shadow of a Gipsy"! The song is included as bonus-track on the Japanese version of the band's 4th album, "The Shadow Cabinet", released in Japan in early October 2006. Only 3 weeks after the release the album had already sold more than 3.300 copies. August 2006: Much too many people seem to have forgotten all about the fantastic lightshows which accompanied - and illuminated - the prog-rock concerts during the late 60's and early 70's. June 2006: Finn Olafsson has opened his own, personal homepage: www.finnolafsson.com. Link to the site: www.finnolafsson.com. 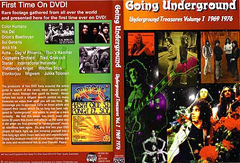 March 2006: Karma Music has released the DVD "Going Underground Volume 1: 1969-1976". 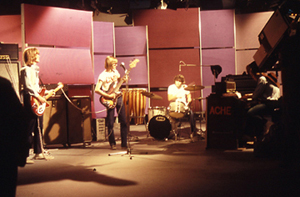 ACHE is here represented with a TV-recording of their mid-70's track "Kilometerstenen". "Travellers' Tales - Featuring the Ukulele". Four ACHE musicians are contributing eminently: Guitarist Finn Olafsson, drummer Gert Smedegård, bassist Torsten Olafsson & Steen Toft Andersen, the Ukulele Maestro himself! Don't be mistaken: The Ukulele in Steen's hands emits the fullest sounds like those of both the harp, the mandolin og the Spanish guitar - and every now and then the backing reminds one of the heaviest, classical prog-rock! "Acoustic Guitar" & "Acoustic Guitar 2". 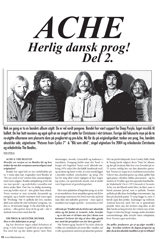 In May 2003, after a break of 20 years, the Danish rock band ACHE re-united, having committed themselves to creating a new song in support of the world-famous, however still politician-threatened alternative city "CHRISTIANIA" - or "Freetown" - in the heart of Copenhagen, the capital in Denmark. 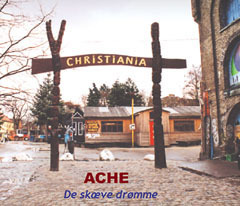 Finally, in mid-April 2004, ACHE's Christiania song "De skæve drømme" was released on CD single in Denmark (English trsl. : "The Alternative Dreams"). Lyrics by Steen Toft Andersen. Music by Peter Mellin. Produced by Finn Olafsson at Olafssongs Studios. - the first Danish rock band to be broadcasted live - in colour! 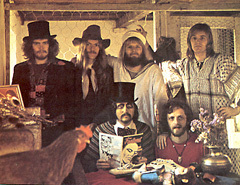 The name of the Danish symphonic prog rock band ACHE is to be pronounced as 'eik', like f.i. in 'heartache'. Any comments and possible contributions are welcome! Heartful thanks to all the photographers and illustrators, known and unknown, including Peder Bundgaard, Bjarne "Eskild" Eskildsen, Steen Møller Rasmussen, Johannes Mølleskov, Jørgen Nielsen, Finn Olafsson, Torsten Olafsson, Jan Persson, Dan Worbs Petersen, Mik Schack, Mikkel Scharff, Steen Toft Andersen & John Wilhelmsen. Very special thanks to everybody who took part - contributed and supported the band - over the years, "front-stage" as well as "back-stage"
Copyright © by Ache c/o Olafssongs, Denmark.